A new light mode for Xbox One dashboard is coming soon. Today Microsoft has given us a good look at the new light mode. During a Gamescom press event, Microsoft’s Xbox vice president Mike Ybarra revealed the new white theme for the dashboard, and it looks a lot like the old Xbox 360 UI. The new light looks more like a light gray. 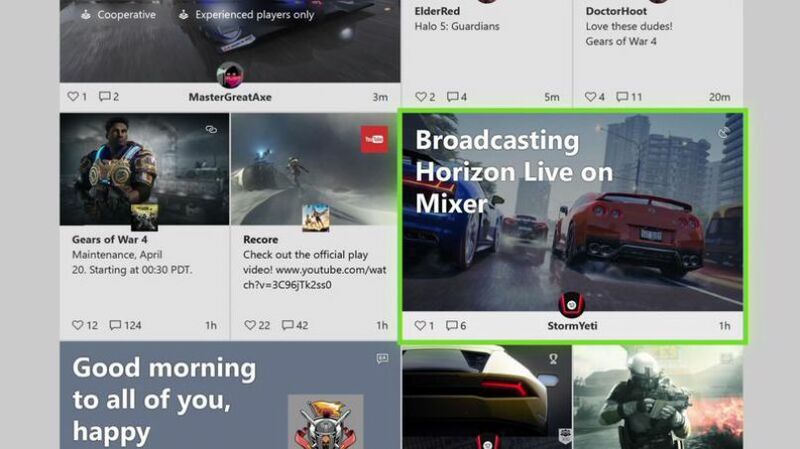 Microsoft is currently testing new light mode with alpha ring Xbox Insiders and it is arriving later this year. The new dashboard includes hints of Microsoft’s Fluent Design language and a new home area for pinning games. Apart from the new light mode, the Xbox One team has also tweaked the guide so it’s easier to navigate with a controller and made some of the built-in apps quicker to load. 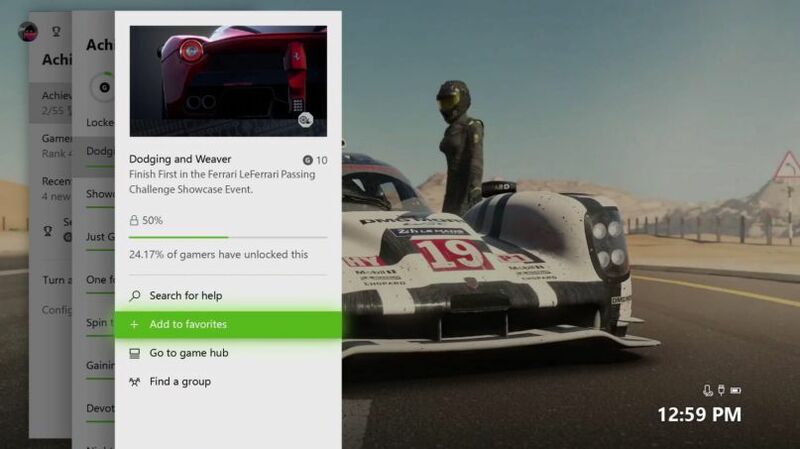 This new light mode will be available in the next Xbox One dashboard, expected to be available sometime in October.